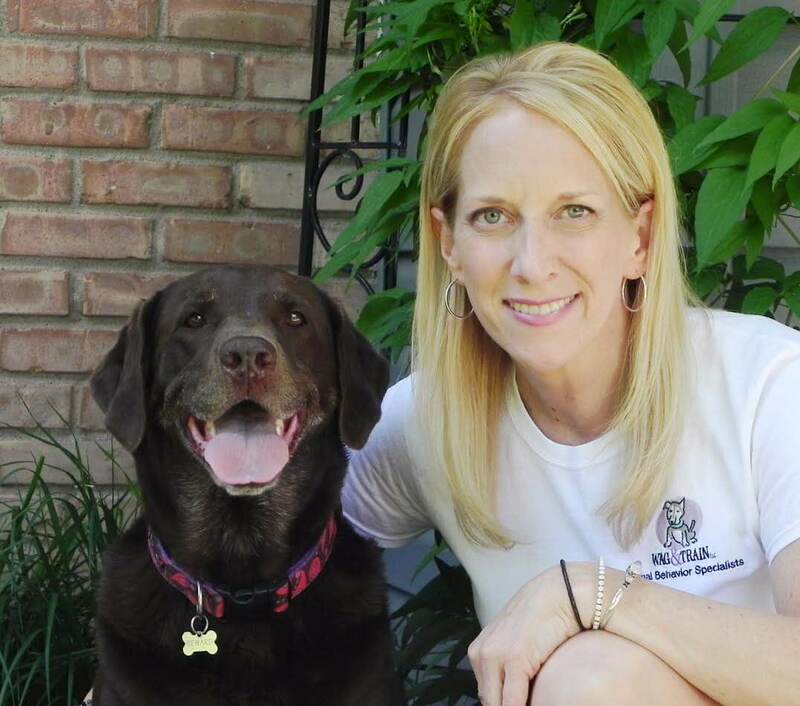 Wag & Train’s owner and creator, Kari Bastyr, MS/CDBC/VSPDT, specializes in animal behavior and dogs with severe behavioral problems. 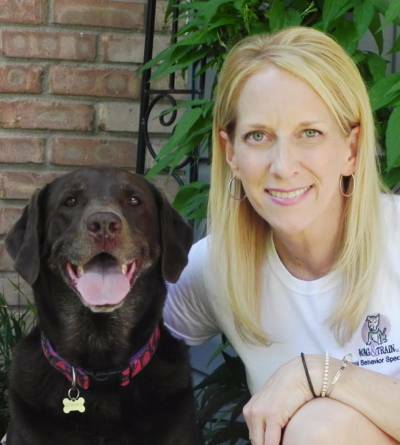 Kari Bastyr, MS, VSPDT, CDBC, owner and operator of Wag & Train Animal Behavior Specialists, specializes in animal behavior and dogs with severe behavioral problems. 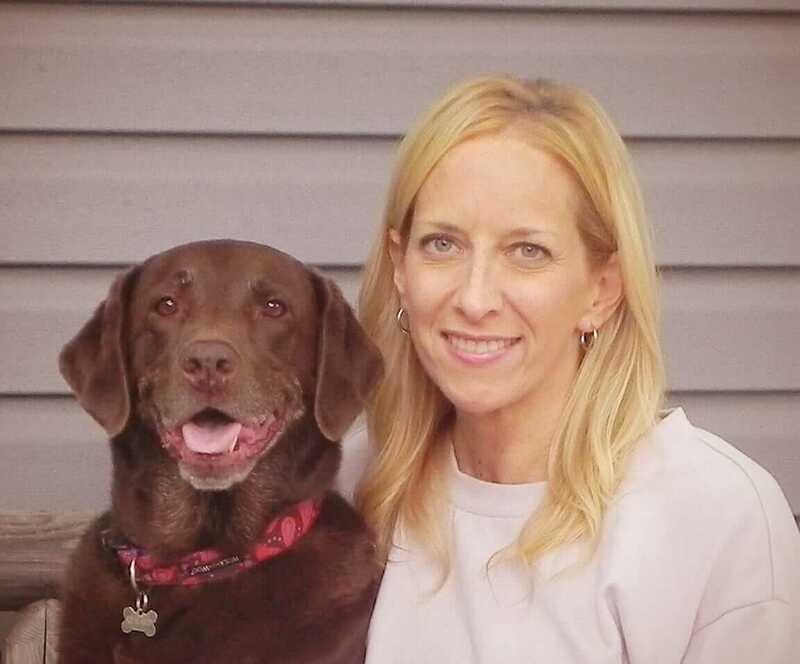 She is a certified VSPDT trainer with Victoria Stilwell Positively Dog Training, a member of the Animal Behavior Society, certified by the International Association of Animal Behavior Consultants, and a member of the Pet Professional Guild. She volunteers many hours of behavioral consultations and treatment to multiple rescue organizations including Safe Harbor Lab Rescue, Big Dogs Huge Paws, Snow-Capped German Shepherd Rescue, and Save-a-Bull. In 1993, Kari received a B.S. in Applied Behavior Analysis, and earned a Masters Degree in Animal Behavior in 1995, both from St. Cloud State University in St. Cloud, MN. While in the graduate program at St. Cloud State University, she studied several species of animals including humans, cats, dogs, monkeys, pigeons, rabbits, rats, and wolves. After receiving her Master’s Degree, she began working with Dr. R.K. Anderson and Ruth Foster, co-inventors of the Gentle Leader at Alpha Academy for Behavior and Obedience Training. Dr. Anderson designed a ‘new’ style of Gentle Leader © and tested the prototype in her class during Kari’s last year with Alpha Academy. 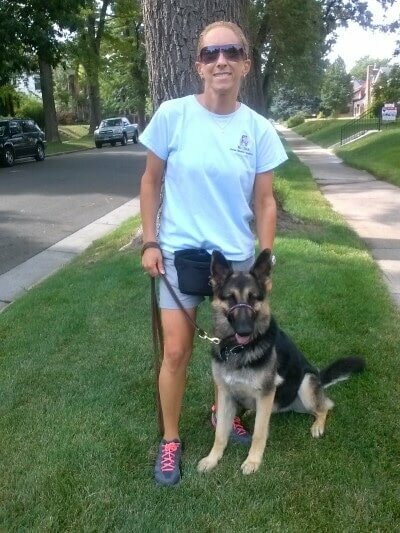 She worked enthusiastically with Dr. Anderson to expand her knowledge and techniques for rehabilitating anxious and aggressive dogs. While at Alpha Academy, Kari also worked with Dr. Keith Hedges, a veterinary behaviorist. 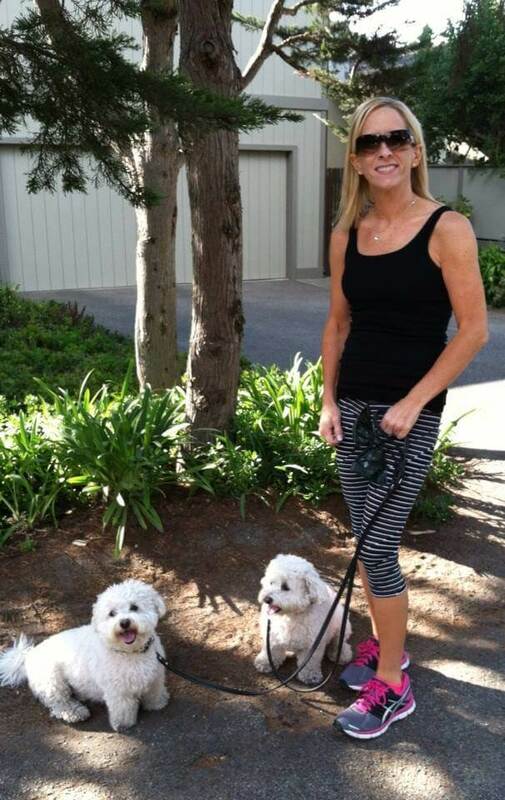 At Wag & Train, Kari conducts private behavior sessions and creates individual treatment plans for dogs with severe aggression and other behavior problems. She also teaches group obedience classes that are geared towards teaching owners how to communicate with their canine family members. 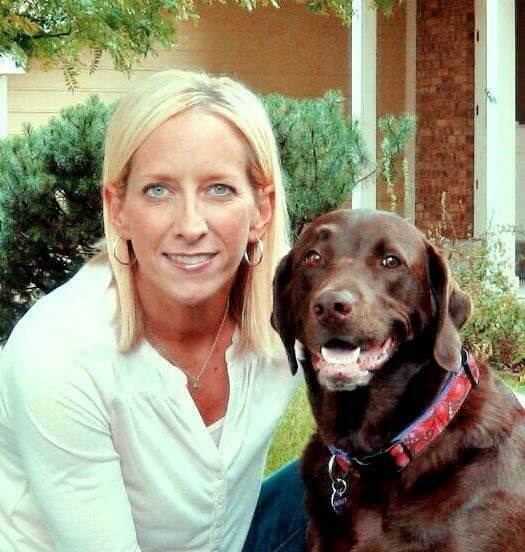 Ms. Bastyr has appeared frequently on Denver’s 9News as an animal behavior expert. 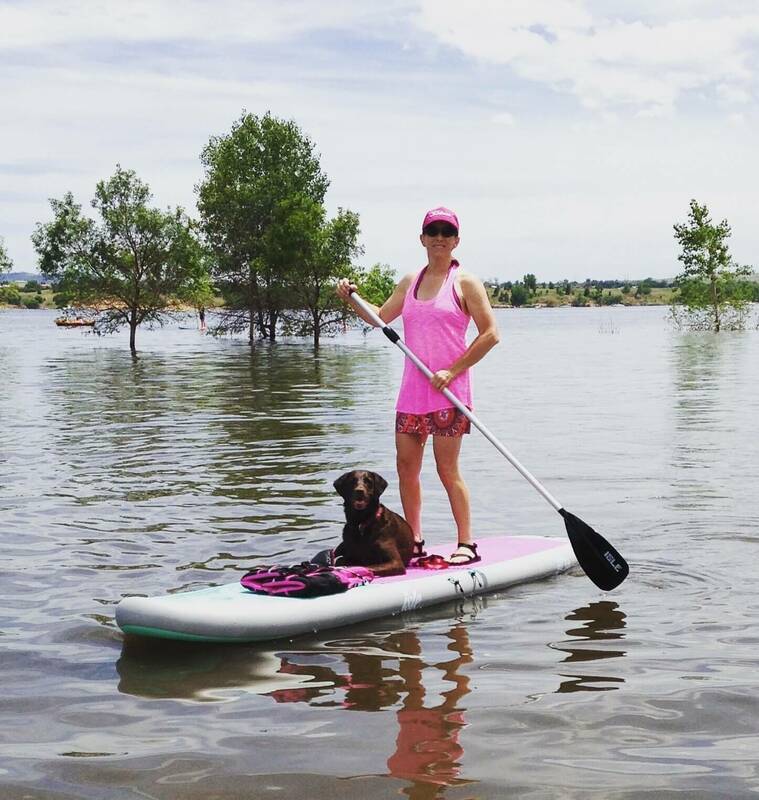 She has also been cited in multiple newspaper and magazine articles as an expert in animal behavior, including Mile High Dog, the Denver Business Journal and Rocky Mountain News. 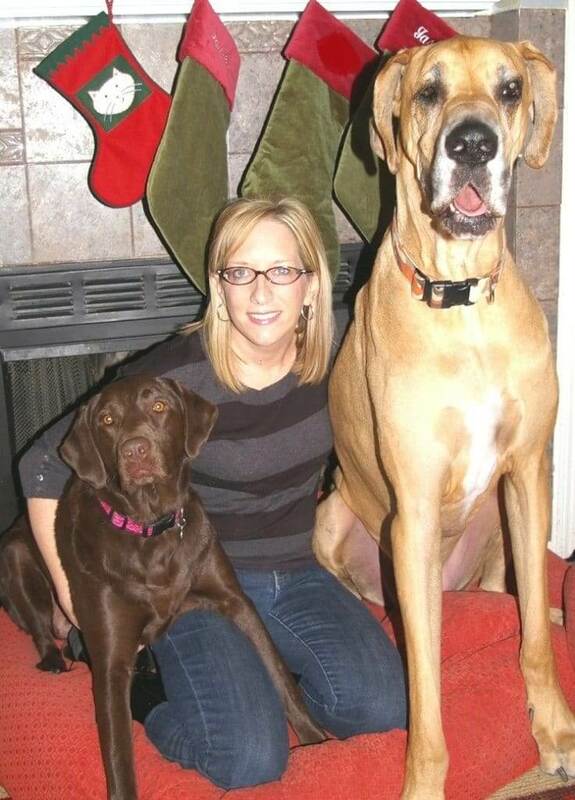 In the November 2005 and the April 2006 issues of Dog Fancy, Kari was cited for her expertise on general dog behavior. 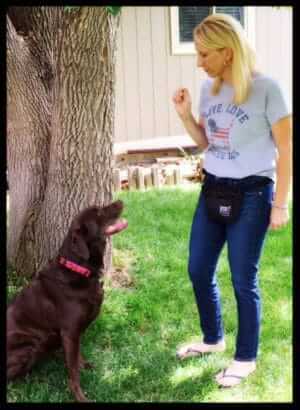 Kari has a 9-year old chocolate lab, named Paisley after Prince’s recording studio. Paisley loves to swim, eat, and nap, but sometimes Kari uses her for her calming abilities with other dogs, and she comes along to behavior sessions for support and practice.